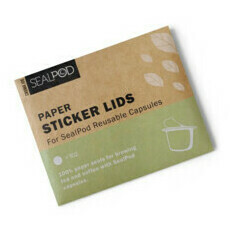 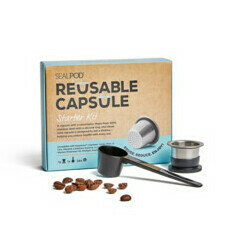 SealPod Australia are a revolutionary new environmentally responsible alternative to disposable coffee pods. 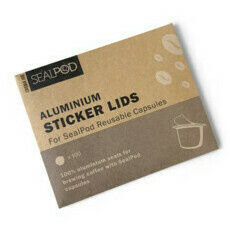 Since the invention of disposable pods concerns have been raised regarding their environmental impact - billions of the non-degradable aluminium casings are thrpwn into landfill each year. 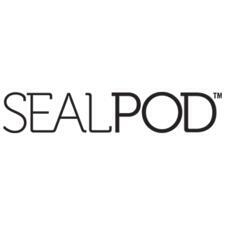 SealPod have come up with a brilliantly simple solution - steel pods which can we rinsed out and reused time and time again. 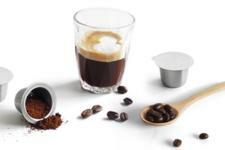 Made from stainless steel and used in conjunction with specially designed stickers, they are compatible with Nespresso®, Inissia, U, Pixie, Citiz, Maestria, Lattissima, Essenza, Le Cube, Creatista and Concept machines with more designs in the pipeline. 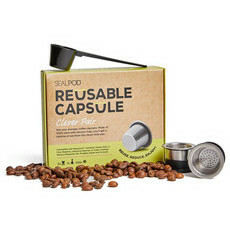 Nourished Life are thrilled to be offering you this genuine alternative so you can continue to enjoy your convenient home coffee machines with a clear conscience! 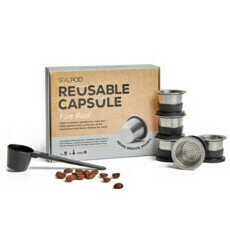 The reusable coffee pods that fit Nespresso!